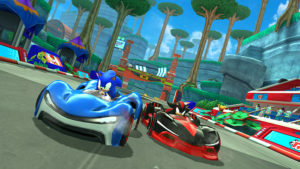 Apple today 03/25/19 announced Apple Arcade, a game subscription service that will feature over 100 new and exclusive games, including original releases from renowned creators Hironobu Sakaguchi, Ken Wong, Will Wright and dozens more. 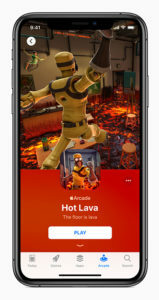 Apple Arcade games will redefine games and be curated based on originality, quality, creativity, fun and their appeal to players of all ages. 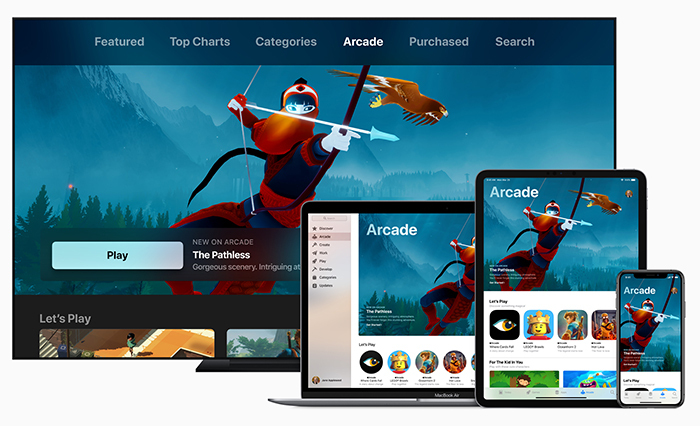 Apple Arcade will give customers the freedom to try any game from its handpicked collection of titles that are all-you-can-play, have no ads, ad tracking or additional purchases, and respect user privacy.